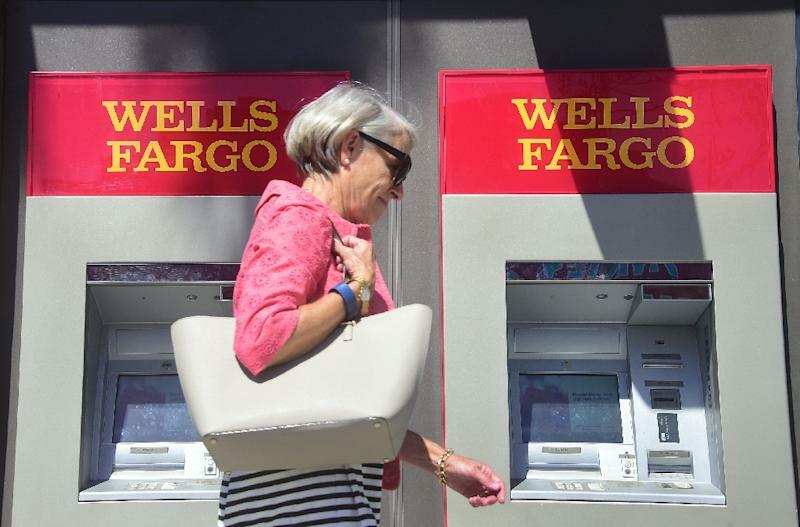 New York (AFP) - Wells Fargo took back another $75 million in pay from two former executives who played key roles in the bank's fake accounts scandal, the bank's board announced Monday. The US banking giant said it demanded or "clawed back" an additional $28 million from former chief executive John Stumpf, who led the bank at the time of the scandal, and $47 million from former community banking chief Carrie Tolstedt, whose division was at the heart of the problem. Together with an earlier round of punishments of the two senior executives, Wells Fargo has clawed back a total of $69 million from Stumpf and $67 million from Tolstedt. The report sheds light how the bank's desire to show strong growth on cross-selling -- the practice of convincing existing clients to open new accounts -- led to ethical breaches and created a brutal sales-first culture. Shares of Wells Fargo dipped 0.2 percent to $54.74 in afternoon trading.